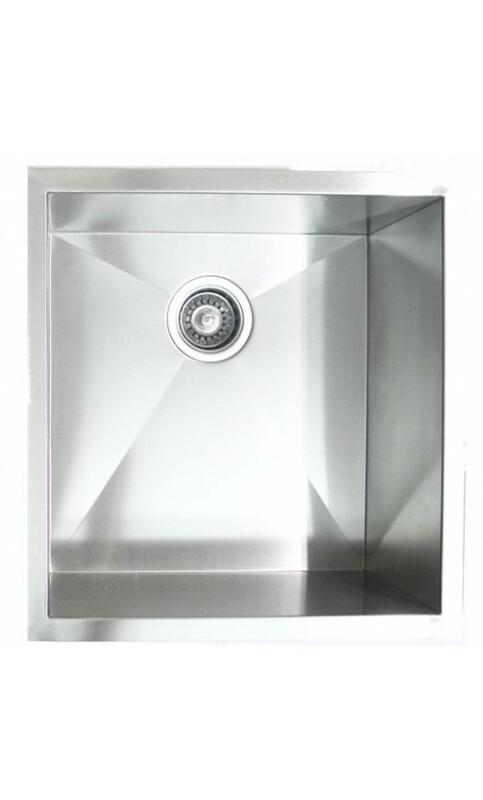 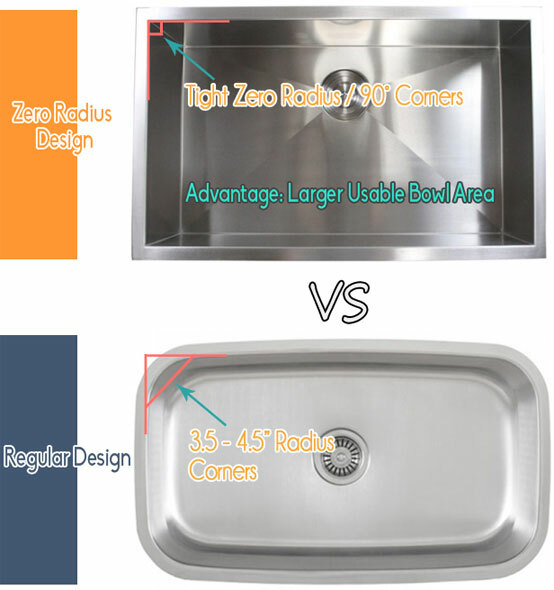 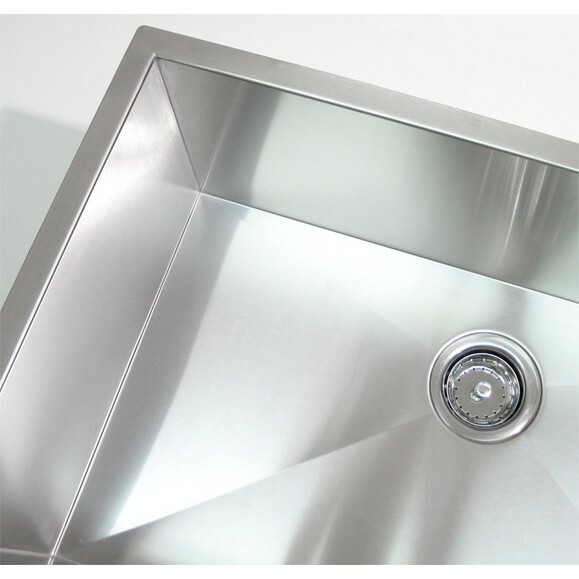 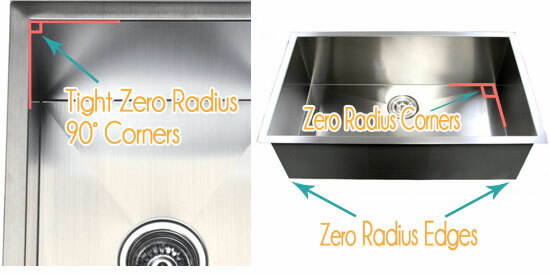 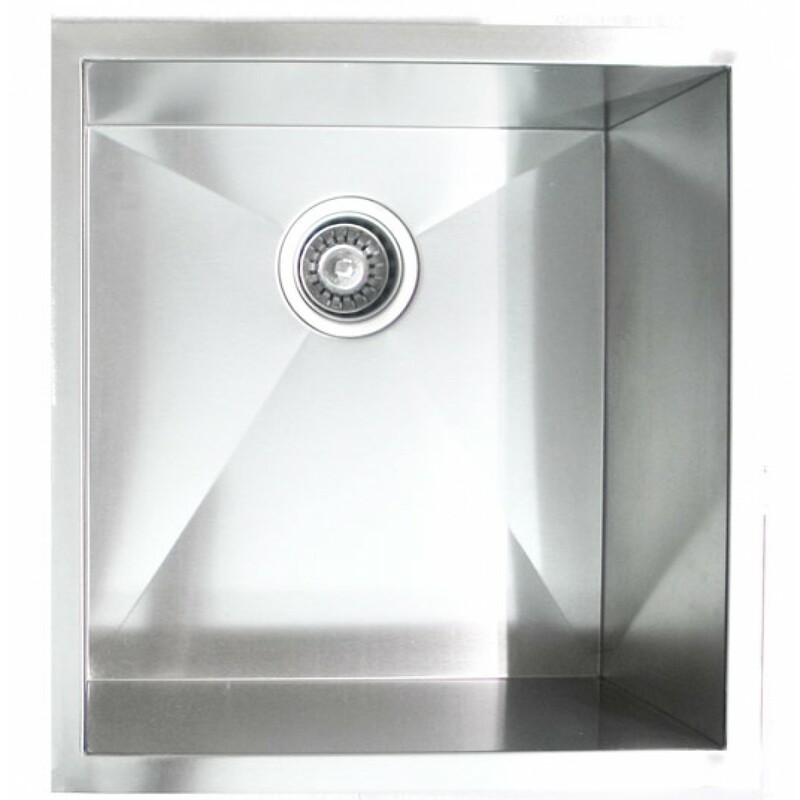 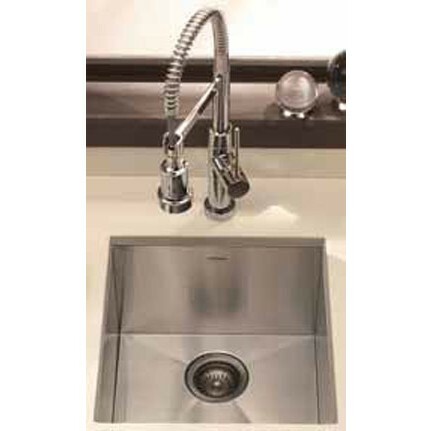 Versatile 19 inch stainless steel sink that is made from high quality heavy duty 16 gauge premium grade 304 stainless steel. 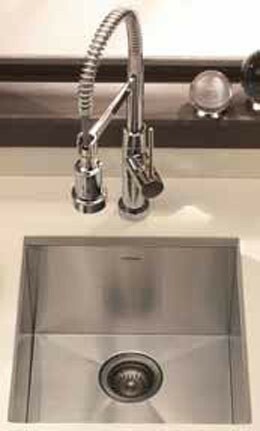 Beautiful, modern sink. Very thick stainless steel. It will look good and wear well for a very long time.